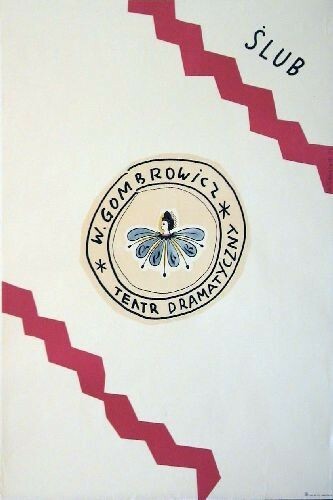 Witold Gombrowicz The Wedding (Witold Gombrowicz Ślub) theatre poster designed by Henryk Tomaszewski from 1974. 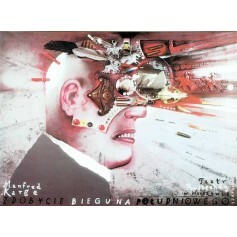 Conquest of the South Pole (Zdobycie Bieguna Południowego) theatre poster designed by Leszek Żebrowski from 1997. 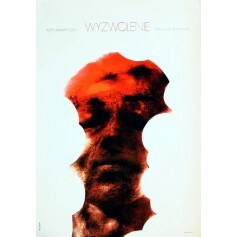 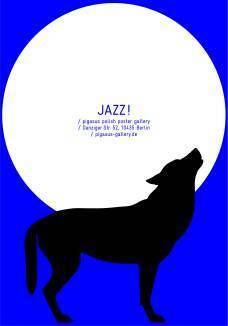 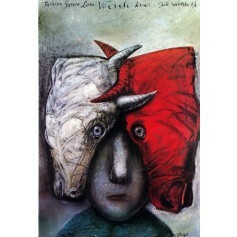 Theatre poster Stasys Eidrigevicius, original poster title: Wesele krwi Lorca - Blood Wedding Teatr Szwedzka 2/4 Warsaw. 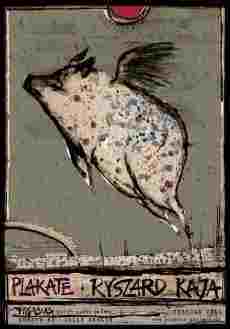 Original printing from 1990.